The baffling age-old question, if there is a good God, why is there evil in the world? has troubled ordinary people and great thinkers for centuries. 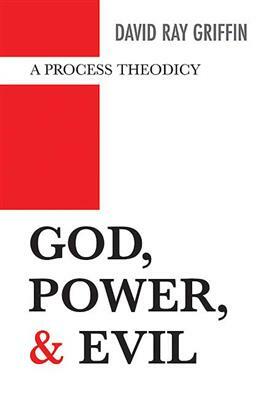 God, Power, and Evil illuminates the issues by providing both a critical historical survey of theodicy as presented in the works of major Western philosophers and theologians--Plato, Aristotle, Plotinus, Augustine, Aquinas, Spinoza, Luther, Calvin, Leibniz, Barth, John Hick, James Ross, Fackenheim, Brunner, Berkeley, Albert Knudson, E. S. Brighton, and others--and a brilliant constructive statement of an understanding of theodicy written from the perspective of the process philosophical and theological thought inspired primarily by Alfred North Whitehead and Charles Hartshorne.